Johanna Spyri wanted to encourage her son, Bernhard, with an optimism founded on faith in God’s help and timing, so she wrote Heidi, now a well-known literature classic. This wonderful story, full of vivid imagery, helps children understand Christian character through the choices and actions of the characters, and relate them to their own personal choices and the consequences they bear. 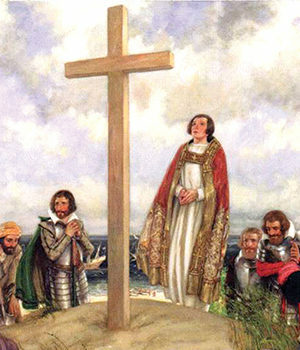 In reading Heidi, we also have a unique opportunity to introduce our students to nations on the Chain of Christianity. 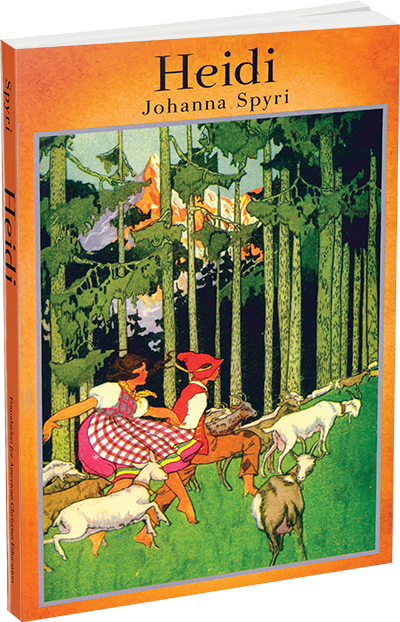 Heidi is a literature classic set in Switzerland, a country whose unique mountainous geography provides the backdrop to the story of a lovable little girl raised by her grandfather. 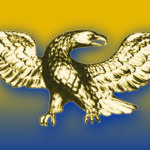 The uniqueness of Switzerland and the Swiss people and the attributes of the characters in the story demonstrate God’s Principle of Individuality—the inherent worth of nations and humans as His Story has unfolded through ancient to modern times. The heart of the Noah Plan® Literature program is teaching “The Seven Loves of Literature”, including love for God and His written Word, love for home and family, and a love of learning. This literature program presents a comprehensive method of teaching English grammar and communication skills in the context of a literature classic. It is practical, relevant, efficient and edifying to character and scholarship. 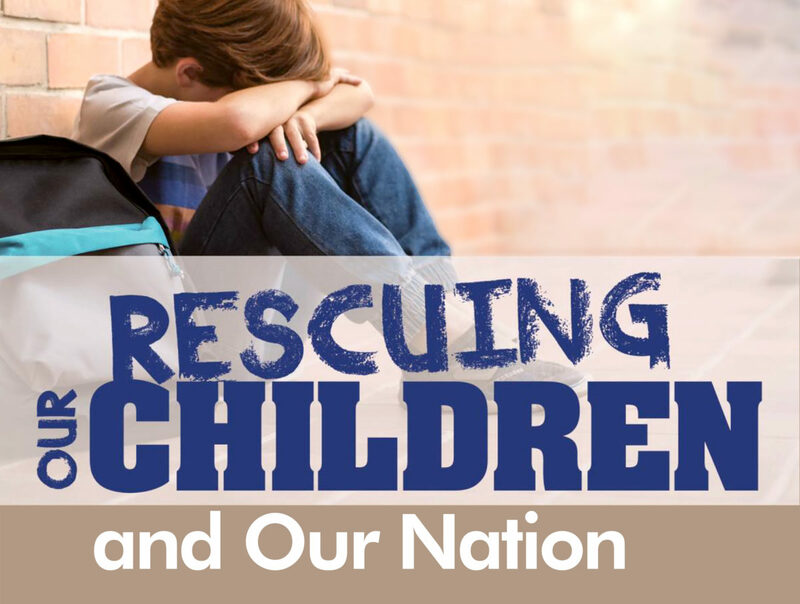 The Heidi literature study is designed for elementary grades and can be scaled to teacher several grade levels at one time. The Heidi Teacher Guide will lead you in teaching the “seven loves of literature” along with “cause to effect” reasoning that is a vital part of Biblical Christian thinking. A nine-week study plan is outlined in the Guide and other supplemental resource pages. The Heidi Student Notebook Packet, companion to the Heidi Teacher Guide, offers notebook pages, maps and other tools to help the student maximize the study and record the study in the notebook. Included in this package is the Noah Plan History and Geography Guide. Add a study of the geography of Switzerland, plus the unique contribution by the Swiss on the Chain of Christianity®. It is here that the Geneva Bible, or the English Bible of 1560, was carefully translated and became a cornerstone of the Protestant Reformation, coming to America with the Pilgrims. 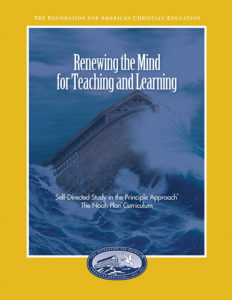 Order this special package today and receive as a FREE GIFTdownloadable video, “The Principle Approach to Teaching Classic Literature and Grammar.” This teaching video is edited from a presentation at our annual Renewing the Mind teacher training seminar. 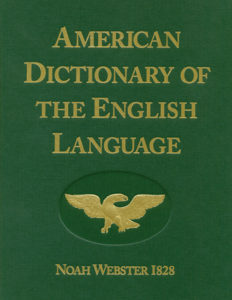 It features master teachers demonstrating the classic American method of teaching and learning the Hans Brinker literature classic including: how to read the classic, setting up the notebook, elements of literature, teaching reasoning and thinking, grammar and compostion, word studies, adding the geography component and more. 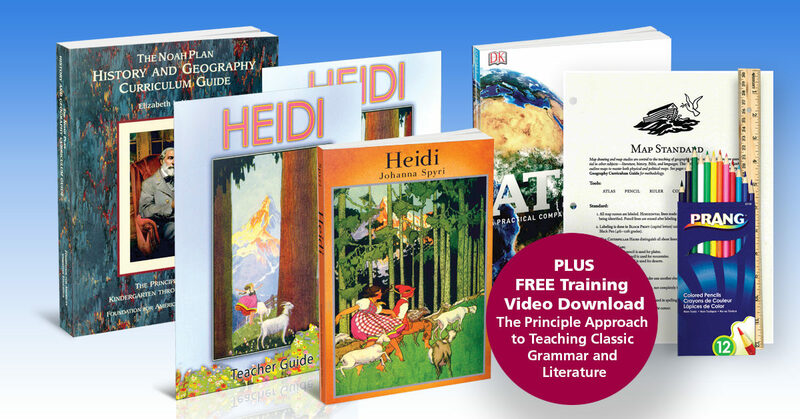 FREE with the purchase of the Heidi curriculum package (a $60 value). Heidi by Johanna Spyri A young orphan girl is sent from the Swiss Alps that she loves to live with a handicapped girl, Clara. Heidi’s loving nature and faith in God changes the lives of those she meets. Character is the key to this classic-Heidi grows in grace and faith in God and grandfather comes to true repentance. We see two Biblical themes in this book: the return of the Prodigal Son in the Grandfather’s life and that God’s timing is best in the trials and tribulations of Heidi. Used together with the Heidi Teacher Guide. Softcover, B&W illustrations, 308 pages. Heidi Teacher Guide, developed by Rosalie J. Slater, revised by Cheri Mabe. 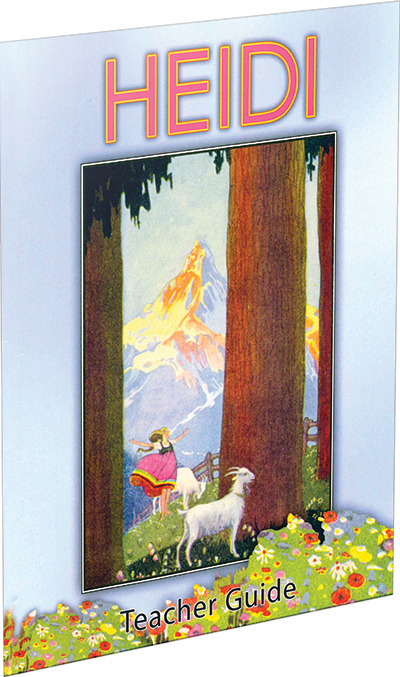 This revised and expanded teacher guide shows how to integrate the study of Heidi with Switzerland’s role in His Story. 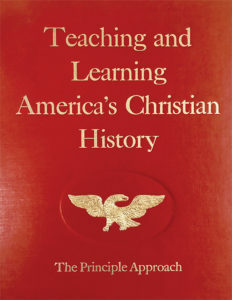 It includes modules on “Zwingli and the Swiss Reformation,” “The Geneva Bible” (the Bible of the Pilgrims), and is key to understanding the Bible-in-English link on the Chain of Christianity®. Softcover, B&W illustrations, 52 pages. Heidi Student Notebook Packet, developed by Rosalie J. Slater, revised by Cheri Mabe. A packet of notebook pages designed for each student. Add to your study of Heidi with maps, characterization T-charts, reason questions, Chain of Christianity® as well as tools to help study setting, theme, plot and style. These age-appropriate activities and learning organizers engage and invite each student into a rich understanding of this classic story. Used together with the Heidi Teacher Guide. B&W illustrations, softcover with 3-hole punch for student notebook, 20 pages. This thorough guide is an introduction and detailed instruction on using the Principle Approach method to teach history and geography. 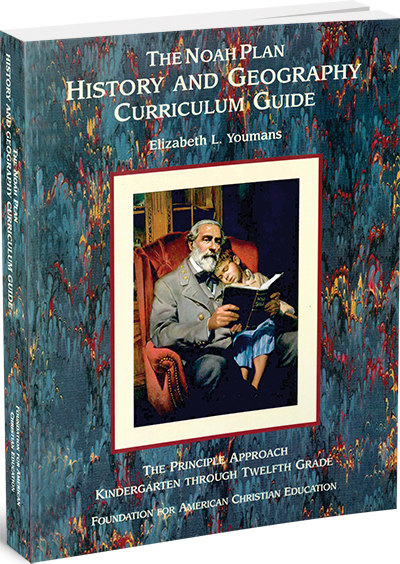 It includes curriculum overview charts for grades K-high school, a Biblical classical philosophy of education, detailed overview for teaching geography, maps, charts, illustrations, plus listings of references and other resources. Softcover, 353 pages. 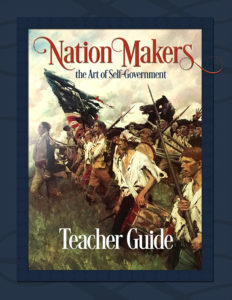 Map Makers Kit, provides tools for geography lessons as directed in The Noah Plan for kindergarten through eighth grade for map making and works with The Noah Plan History and Geography Curriculum Guide. 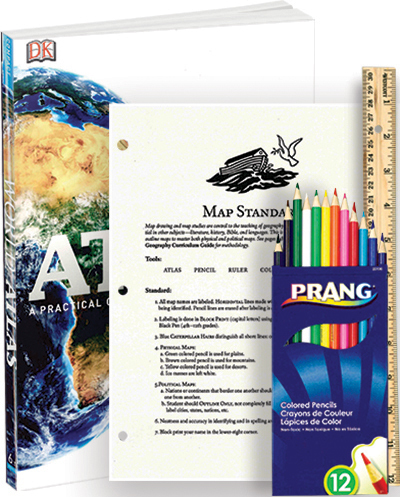 Includes Compact World Atlas, softcover, color illustrations and maps, 192 pages, The Noah Plan Map Standard, blank maps, quality colored pencils, 12″ wooden ruler. Teaching a Literature Classic, downloadable video, a $60 value, FREE with purchase.